Has anyone heard from Overkill’s The Walking Dead lately? There’s a reason for its media absence the last few months….it still needs a bit of work. How long will the delay last? 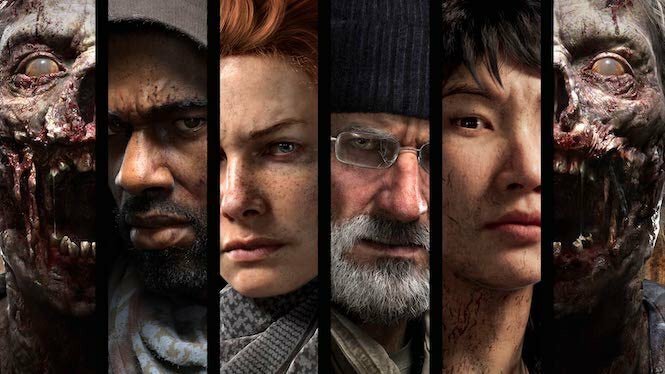 Out of all the Walking Dead games that have been attempted, Overkill’s version is the most ambitious: an honest-to-goodness high-budgeted AAA co-op action game. That also means it’s much harder to make than things like Telltale’s cel-shaded graphics. It’s been years since the game was first announced, and now it’ll take a bit longer — into 2019. At E3 Overkill’s The Walking Dead was given its first public release date: November 2018. The new date is now February 2019. But we’ll be able to get a peek at the game sooner than that…it’s scheduled to make an appearance at Gamescom with a playable demo. It shows off a never-before-seen level called Underpass. Demo machines will be humming in Hall 9 of the ESL Arena. The Overkill developers recorded a message to fans on the occasion of Gamescom and the demo — check it out below. Overkill’s The Walking Dead will, hopefully, make its debut this February.